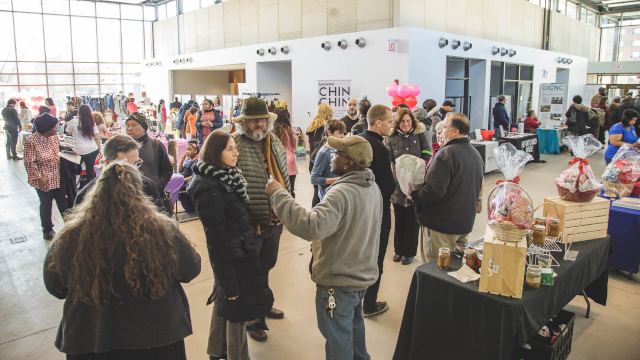 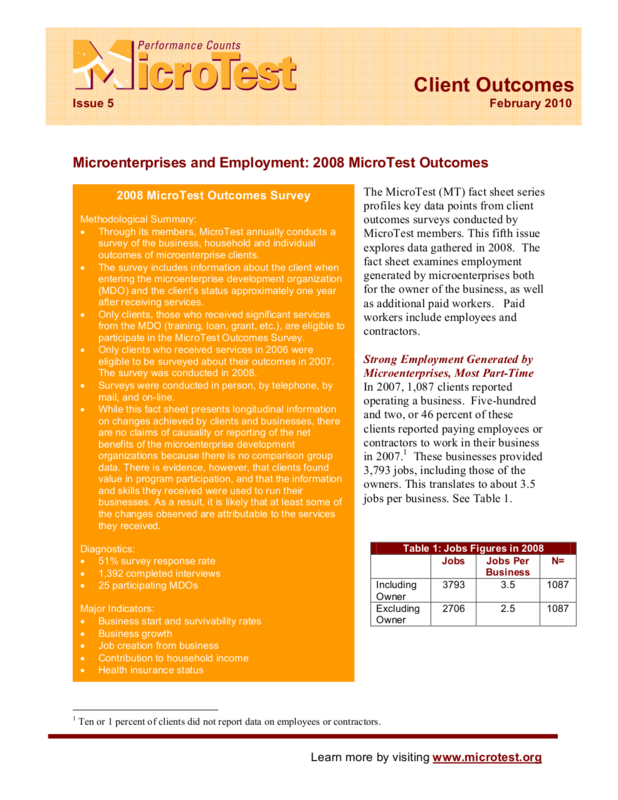 Issue five in the MicroTest Outcomes fact sheet series delves into employment generated by microenterprises and is based on client outcomes surveys conducted by MicroTest members in 2008. 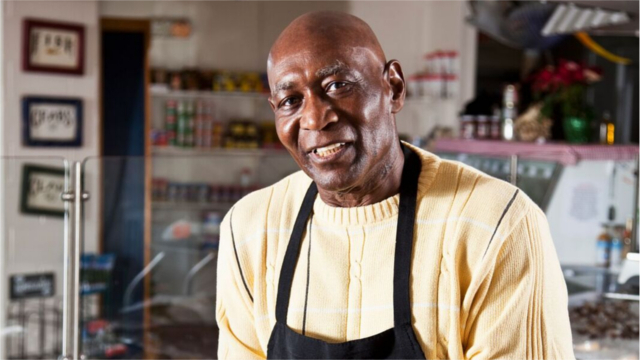 This report examines employment generated for business owners as well as additional paid workers. 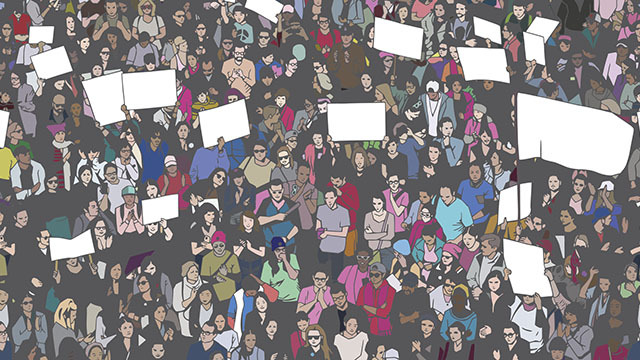 New jobs as well as net jobs figures are reported, and factors affecting employment are explored, including business industry and part-time and full-time business operation.